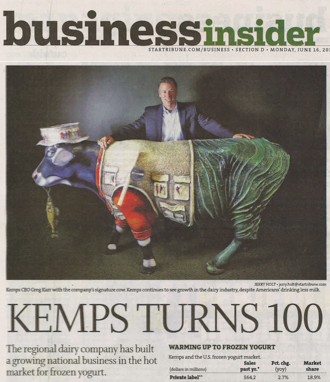 How could Minnesota-based Kemps Dairy fully leverage the marketing value of its 100th Anniversary, reminding millions of consumers of its century-long connection to Kemps brand ice cream, milk and other products? 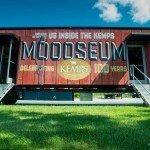 Immersing itself in Kemps’ frozen dessert products, dairy history and heritage, the Maccabee agency created a three-month-long campaign book ended by Kemps’ launch of a 53-foot-long Mobile Moooseum experiential truck and an attempt to break the Guinness Record for World’s Largest Scoop of Ice Cream. 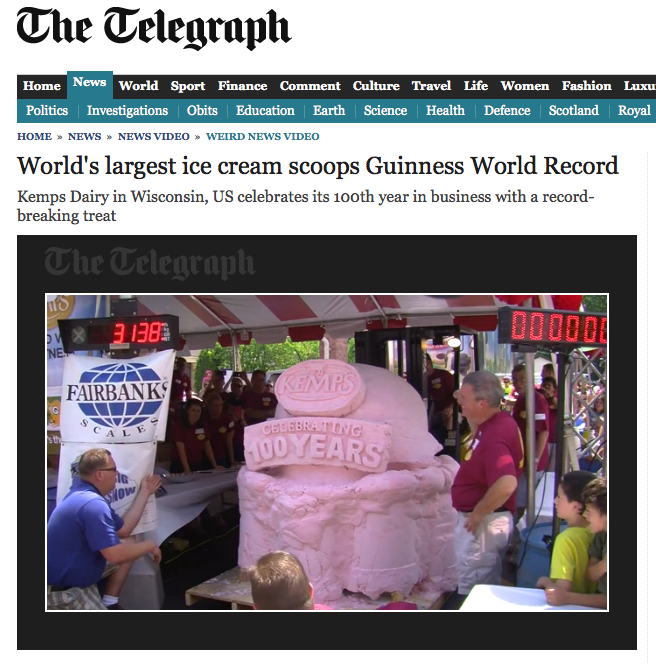 Maccabee’s PR team coordinated media outreach for the Guinness World Record event during the summer’s Cedarburg Strawberry Festival, flying in a Guinness judge to evaluate the 3,000+-pound scoop of strawberry ice cream at an entertaining weigh-in ceremony preceded by a hands-free ice cream licking contest. 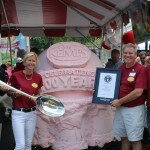 Upon being certified as a Guinness World Record winner, Kemps then served the entire mammoth strawberry scoop to hundreds of Cedarburg Festival attendees as TV cameras recorded the sweet, record-breaking excitement. Maccabee further enticed media with appearances by a 1940s costumed “soda jerk” who taught on-air newscasters how to make vintage drinks like Sarsaparilla and Bronx Egg Creams, while the Kemps’ Mobile Moooseum visited supermarkets, street festivals and TV stations – enticing TV reporters and consumers to walk through Kemps’ history with a stainless steel soda counter, a simulated Kemps’ Cow “interactive milking station” and free samples of Kemps’ ice cream inside the Moooseum. 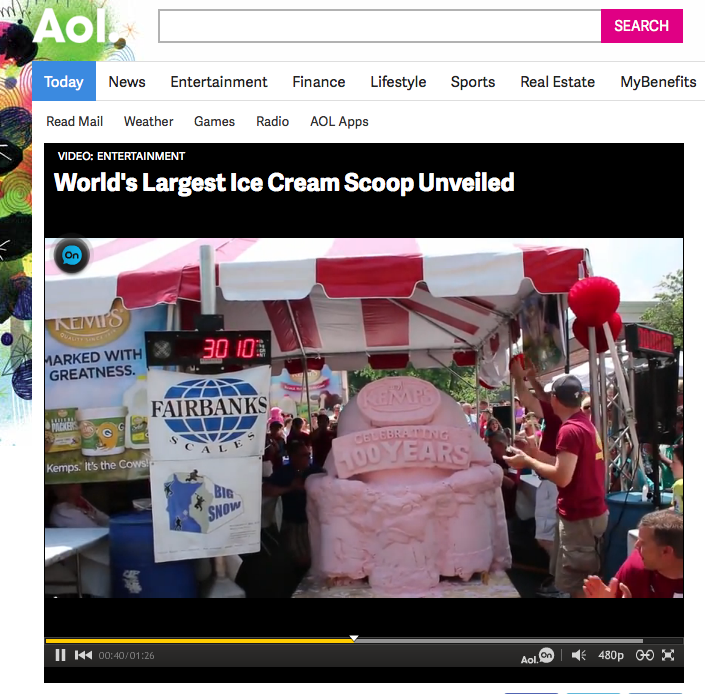 260 million impressions or opportunities for consumers to see and hear about the brand’s anniversary. 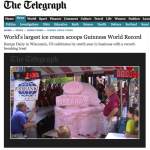 769 media mentions produced across newspapers, magazines, TV, radio and online, which gave Kemps an estimated ad equivalency of $1.7 million worth of publicity. Local media coverage that exploded onto the national scene, with mentions of Kemps’ Anniversary on ABC-TV News and “Good Morning, America,” print mentions in Travel + Leisure along with online coverage by AOL, People Magazine, The New York Times and The Telegraph (UK). 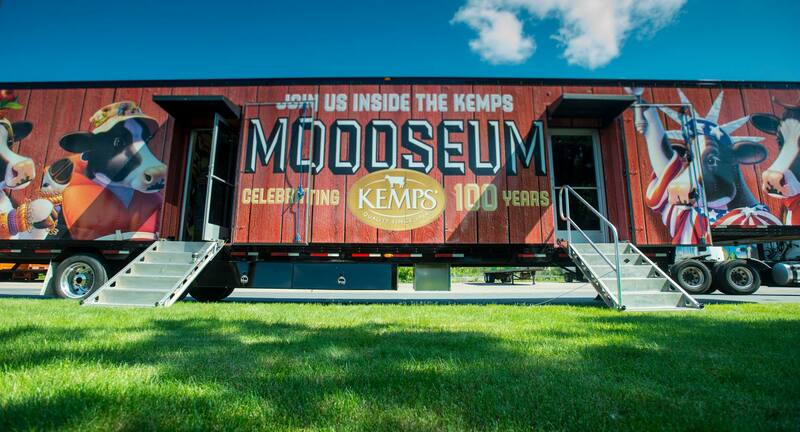 Regional TV segments about Kemps’ Anniversary aired in 181 out of 210 markets, including feature coverage on the local NBC-TV, Fox-TV and ABC-TV affiliates across the Twin Cities that found newscasters enthusiastically eating Kemps’ product on-camera. 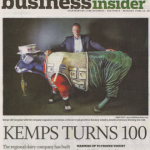 Core market visibility in the Minnesota and Wisconsin markets that spanned a Kemps interview syndicated to the 20 member stations of the Minnesota Farm Radio Network and a full-color profile of Kemps’ CEO in the Minneapolis Star Tribune.